A Lincoln village woman who freed the driver of a fatal collision so that paramedics could give him first aid was among those to receive awards at a special police ceremony last night. Unsung heroes from across the county were recognised for their outstanding contributions, with Lincoln residents also being commended. 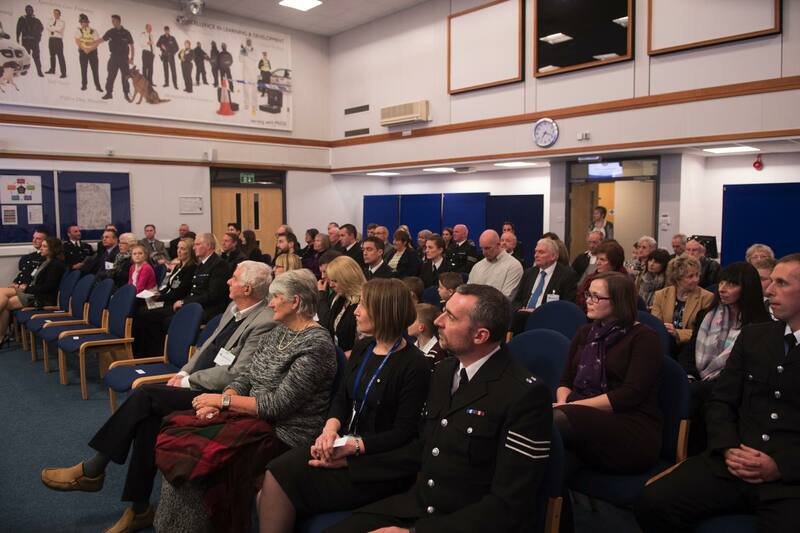 The ceremony, hosted by Chief Constable Neil Rhodes in one of his last duties before retirement, took place on Thursday, January 26 at the Lincolnshire Police Headquarters in Nettleham. Awards were given to officers, staff and members of the public from across the county for heroic acts and outstanding contributions to the service. Barbara is a member of the public who witnessed a crash involving a car that was travelling in front of her on the A15, Sleaford Road on December 26, 2015. Barbara stopped, which meant she was first on the scene in what she would find to be a fatal collision. She remained calm and controlled when she realised that the driver of the other car was trapped. that the engine bay was in flames and that a woman was desperately trying to free the driver. The driver had an open fracture to his leg. Barbara freed the driver from the car and dragged him to safety, allowing officers to offer him first aid. 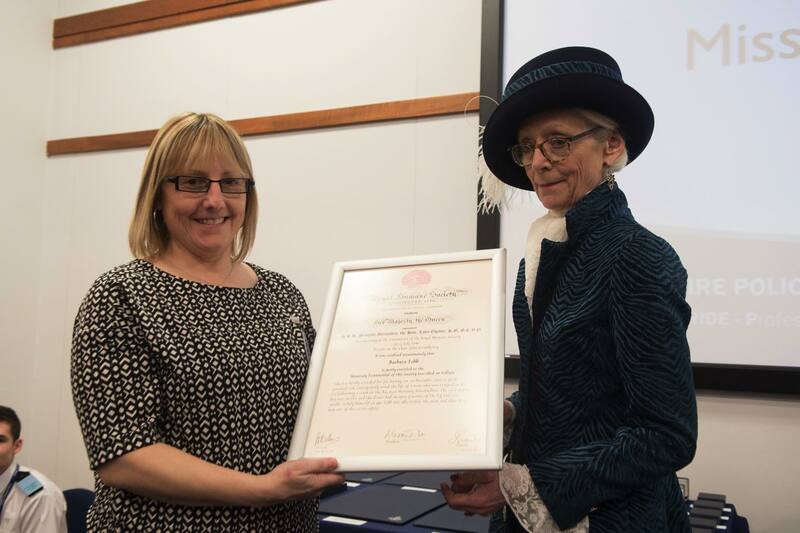 Anne received her commendation for her work as Office Manager, for nearly 30 years in Special Branch. Anne was instrumental as Office Manager in the smooth transition of the department into becoming part of the East Midlands Special Operations Unit (EMSOU). Anne had a strong work ethos throughout her career right through to her last working day, which was Friday, December 23, 2016. 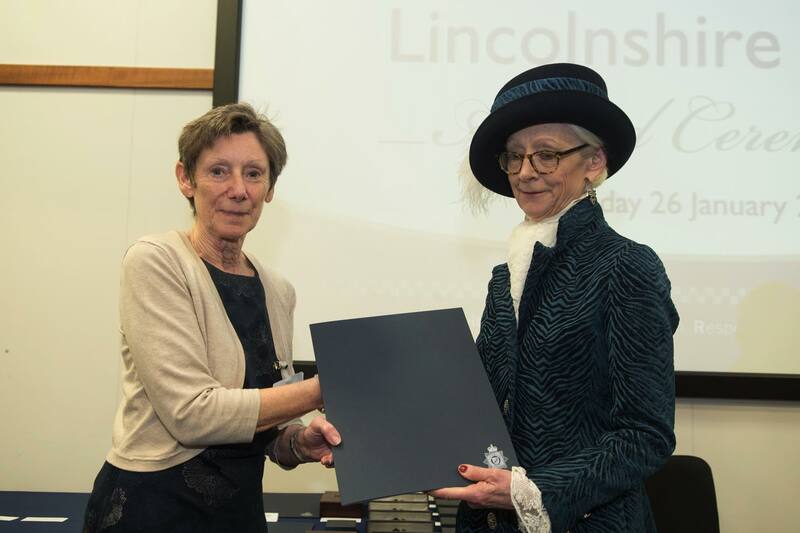 For a list of award winners from the rest of the county, visit Lincolnshire Reporter.